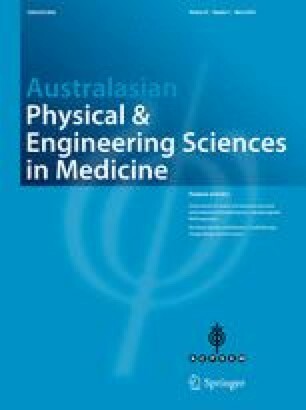 The aim of this study is to evaluate the effect of tooth and dental restoration materials on electron dose distribution and photon contamination production in electron beams of a medical linac. This evaluation was performed on 8, 12 and 14 MeV electron beams of a Siemens Primus linac. MCNPX Monte Carlo code was utilized and a 10 × 10 cm2 applicator was simulated in the cases of tooth and combinations of tooth and Ceramco C3 ceramic veneer, tooth and Eclipse alloy and tooth and amalgam restoration materials in a soft tissue phantom. The relative electron and photon contamination doses were calculated for these materials. The presence of tooth and dental restoration material changed the electron dose distribution and photon contamination in phantom, depending on the type of the restoration material and electron beam’s energy. The maximum relative electron dose was 1.07 in the presence of tooth including amalgam for 14 MeV electron beam. When 100.00 cGy was prescribed for the reference point, the maximum absolute electron dose was 105.10 cGy in the presence of amalgam for 12 MeV electron beam and the maximum absolute photon contamination dose was 376.67 μGy for tooth in 14 MeV electron beam. The change in electron dose distribution should be considered in treatment planning, when teeth are irradiated in electron beam radiotherapy. If treatment planning can be performed in such a way that the teeth are excluded from primary irradiation, the potential errors in dose delivery to the tumour and normal tissues can be avoided. The authors would like to thank Mashhad University of Medical Sciences (MUMS) for funding this work.